Esther Flowers has been proudly serving the Northbrook since. 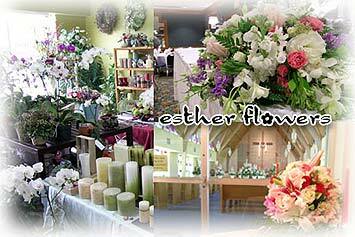 Let Esther Flowers of Northbrook be your first choice for flowers. *Our shop is open from 9:00 a.m. to 6:00 p.m., Monday - Friday and from 9:00 a.m. to 3:00 p.m. on Saturday. **We are closed on Sundays. If you have any questions or need more information, please contact us call us directly at (877)310-0011. We're always here to serve you and make your flower-sending experience a pleasure.